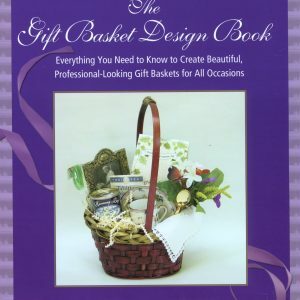 Have you wanted to start a gift basket business but didn’t know where to begin? Are you struggling to turn your dream into reality? 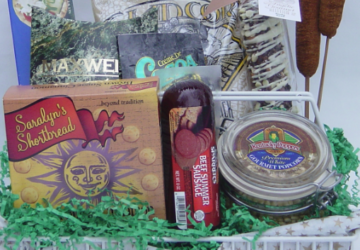 Getting into Gift Baskets: The No B.S. 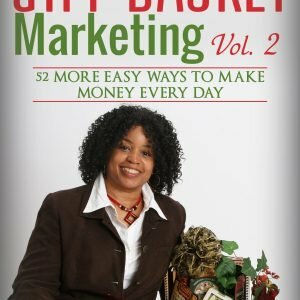 Guide to Cashing In on Your Creativity, is the informative e-book revealing everything you want to know about starting your own business. Whether you begin in the comfort of your own home or in another space, you can combine your creativity with a money-making venture allowing you to enjoy the rewarding lifestyle you dream of living. 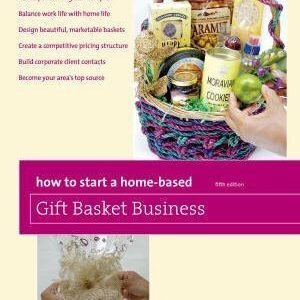 Whether you want to make gift baskets as part-time hobby or full-time business, this e-book guides you in the right direction with sage advice and wisdom to build your confidence and your business step by step. You can read this e-book on any device including your computer, smart phone, or tablet. 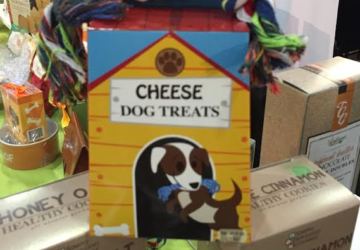 Follow the easy download instructions available when you order. 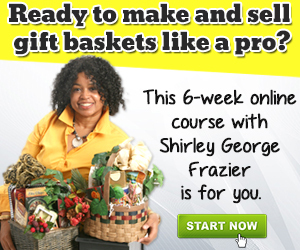 Shirley George Frazier is the world’s foremost authority on gift baskets. 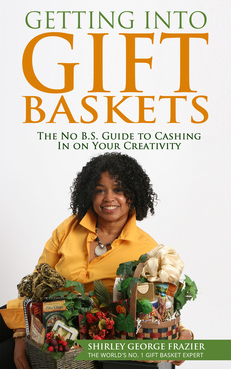 She is author of How to Start a Home-Based Gift Basket Business and The Gift Basket Design Book. 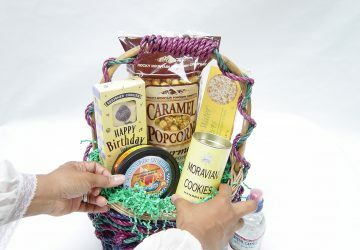 At her firm, Sweet Survival LLC, she is chief basketologist, assisting retailers with gift basket designing, marketing, and business growth. 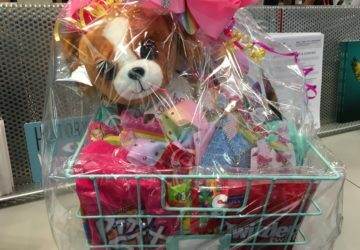 Frazier’s clients include Macy’s, Total Wine, Hallmark stores, independent floral shops, and home-based gift basket designers worldwide. 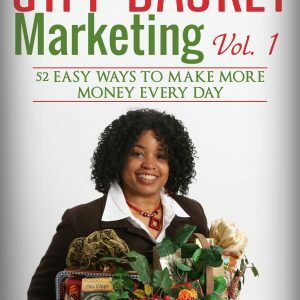 She speaks at consumer and business events throughout the U.S.
Frazier writes and is quoted in articles published worldwide including Entrepreneur, Costco Connection and New York Newsday, and she has appeared on CNBC, Food Network, The Discovery Channel, and The LiveWell Network. A reminder: you have access to this e-book on any device, so order it today and get started now!